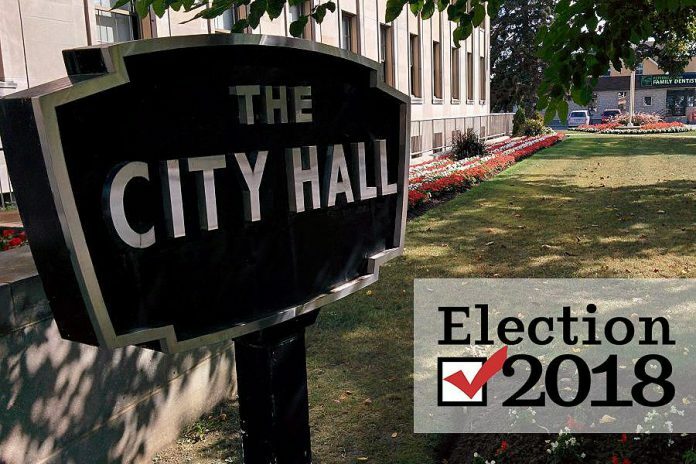 Here are the unofficial 2018 municipal election results in the Kawarthas, including the City and County of Peterborough, the City of Kawartha Lakes, Northumberland County, Haliburton County, and Hastings County. Most municipalities are listed below, in alphabetical order. Note that this listing does not include school board trustees (check with your municipality).